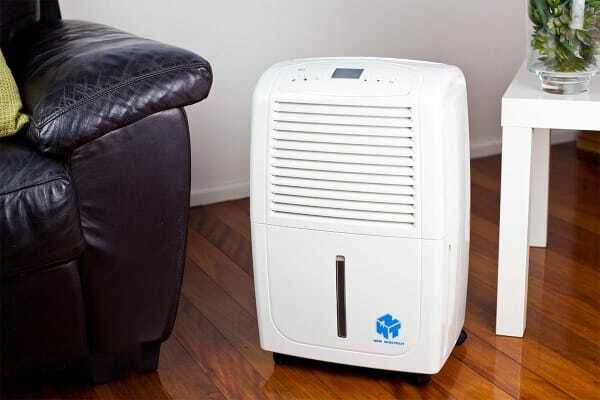 The Ausclimate NWT Large 35L Dehumidifier is the all-rounder dehumidifier. The Ausclimate NWT Large 35L Dehumidifier is the ultimate solution to achieving comfort by dehumidifying the air in your home. With high moisture removal rates, this unit is perfect for large rooms such as living areas and dining rooms. 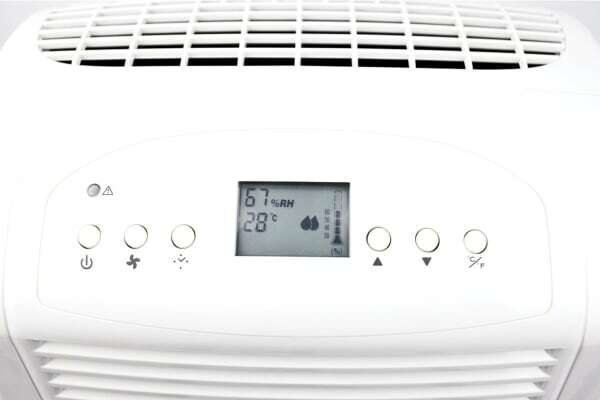 The advanced controls in the LCD display allow you to control room temperature, operation times and humidity levels quickly and easily. No more damp and musty air! The Ausclimate NWT Large 35L Dehumidifier also doubles as a highly efficient clothes dryer.